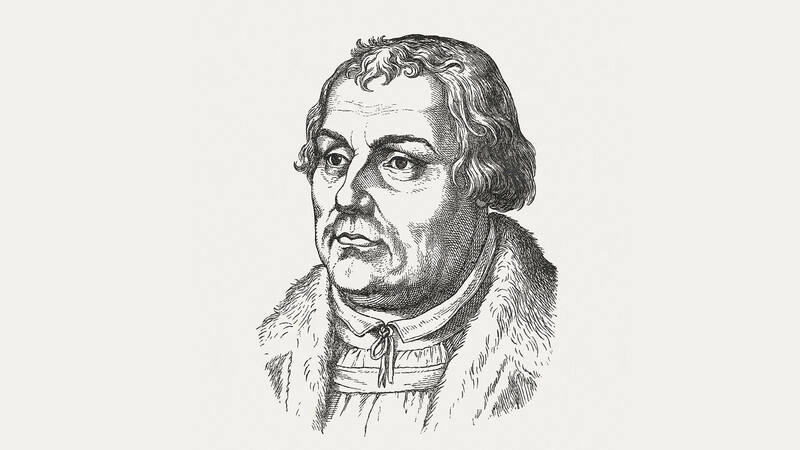 Quotation from Luther’s Works is from the American Edition, vol. 22 © 1957 by Concordia Publishing House. All rights reserved.